The museum revolution is here on our . .
Is dedicated to preserving local aviation history and the efforts of veterans and aviators who have sacrificed and contributed to preserving the integrity and peace to which the United States has been graced. We are looking for military scrapbooks and stories of local veterans. to show support for non-funded museums and societies . 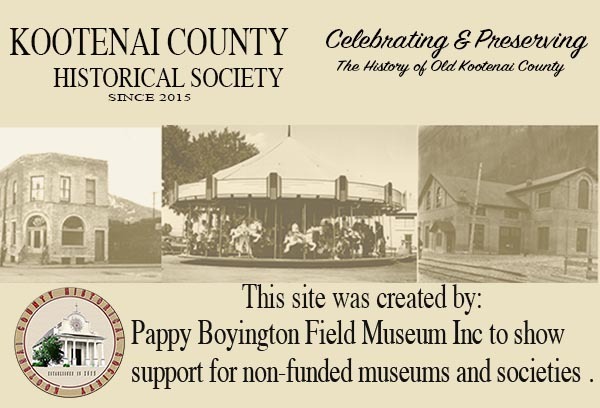 KOOTENAI COUNTY HISTORICAL SOCIETY recognizes all the historical museums and Genealogical Society in old Kootenai County (not supported financially by the Kootenai County Government) and other regions outside of Kootenai County. 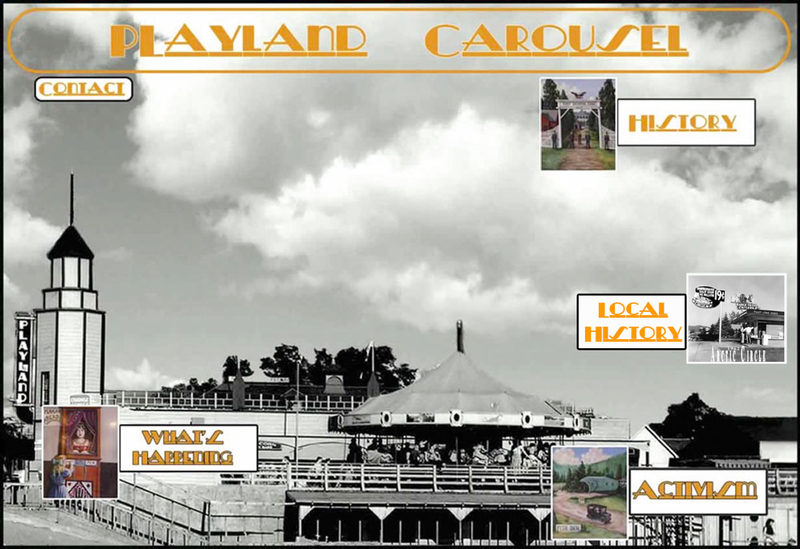 This site is dedicated to the history of the CAROUSEL AND PLAYLAND PIER from 1941 until its return in 2011. Mr. W Earl Somers president and manager of the, CDA Lakeside Development company started to build the pier in the city park in about 1940.